Hardiman ATV have sponsored the Kawasaki Team since 2008. 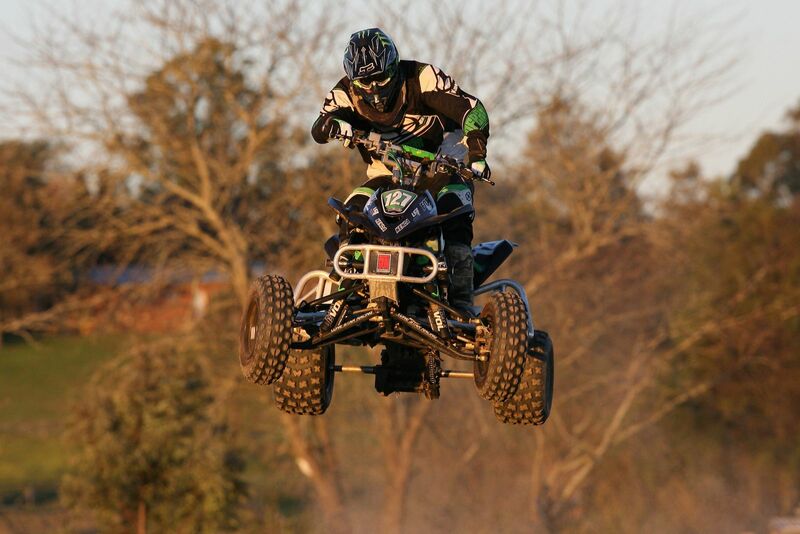 Both riders have years of ATV racing experience and have shared success in many forms of ATV racing. If you are ever walking the pits and see the Hardiman ATV Kawasaki Race Team be sure to go over and check out their quads and feel free to ask questions about their set up. Goals: Make it into the Top 5 at all races I attend. Sherritt Racing, Streamline & Precision Racing. Goals: Make it to the 2013 Dakkar. 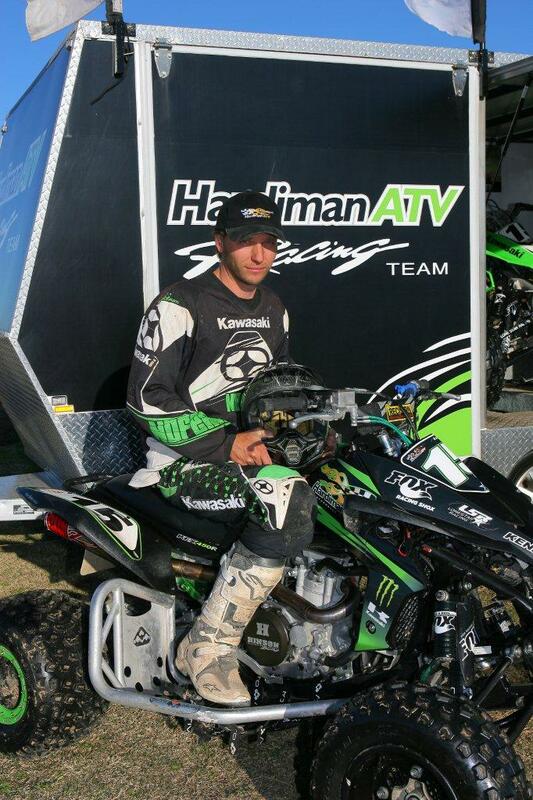 Hardiman ATV have sponsored Paul throughout his ATV racing history from MX through to his current XC endeavours. 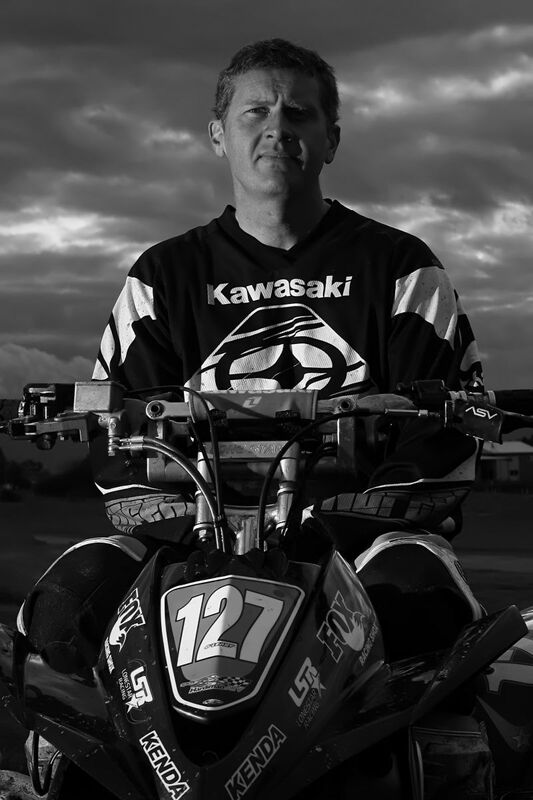 Paul has had a career of great results winning numerous ATV MX titles, to winning the Finke Desert race two years running plus winning Australia’s biggest enduro event the Australian Safari. Keep an eye out at the enduro events for the mad man on the mighty Honda TRX700XX. 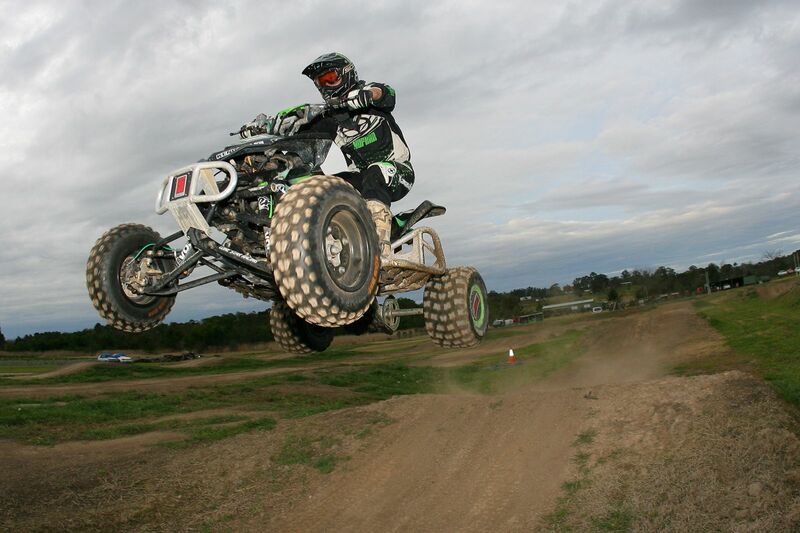 Hardiman ATV has sponsored Luke Beechey since he began racing in 2004. Luke departed from Australia�s shores to contest the USA 2006 season. Upon returning in 2007 he secured Australia�s first factory backed race team with Polaris Australia to begin racing in 2008. For 2009 Luke has teamed up with Aaron Ovens and Jy Stokes. All three will be racing on board the Polaris Outlaw 450 and 525IRS. Luke Plans to provide race support to Aaron and Jy at all MX rounds while he focuses on the enduro circuit. The bikes are equipped with Lone Star A-arms and Axles, DWT wheels and a host of new goodies for 2009. 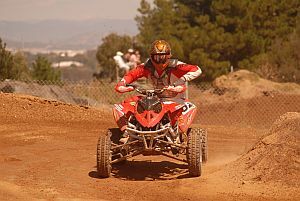 Patrisha competes on the renowned Honda TRX450R and began her assault on racing in 2002. 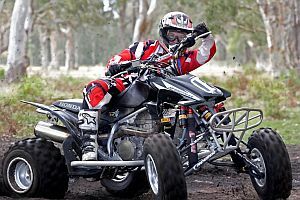 Since 2005 Patrisha has won a number of womens ATV titles in Australia. Partrisha is currently the defending Australian womens champion. Patrishas TRX450R is equipped with Elka Suspension, Quad Tech shock guards and hood, Maier Plastic fenders & frame guards, ITP Tyres and DWT rims. Hardiman ATV was again approached by Michael to assist with the supply of product for the Can-Am Team. 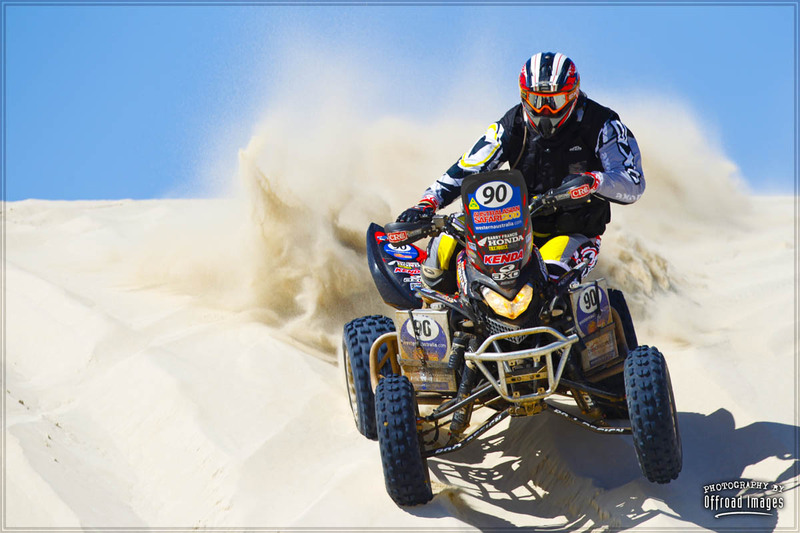 Since the release of the Can-Am DS450 in 2008 the aftermarket performance manufacturers have developed a large range of products for this machine. This year Michael and Rob will be using Fox Racing Shox, Lone Star Racing Products and any other shinny parts Mick takes a likening to. 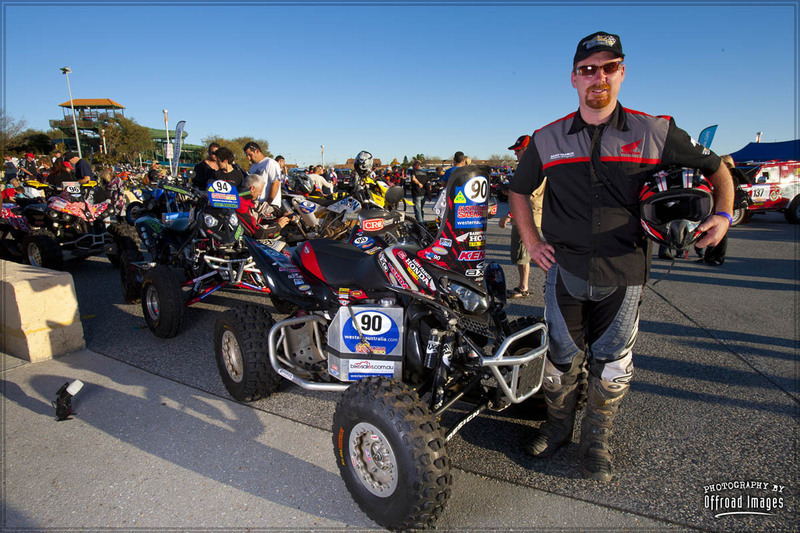 Michael is a quite achiever and proved this last year by performing numerous podium placing on board his DS450. While a fairly new name to the racing scene and also a quite achiever Rob Booth has come onboard with Michael this year to shake up the competition. Hardiman ATV has supported 47 Industries from the beginning contributing towards the costs of creating movies such as Dual Roost, Thumb Pump and the ATV Action Adventure Series. 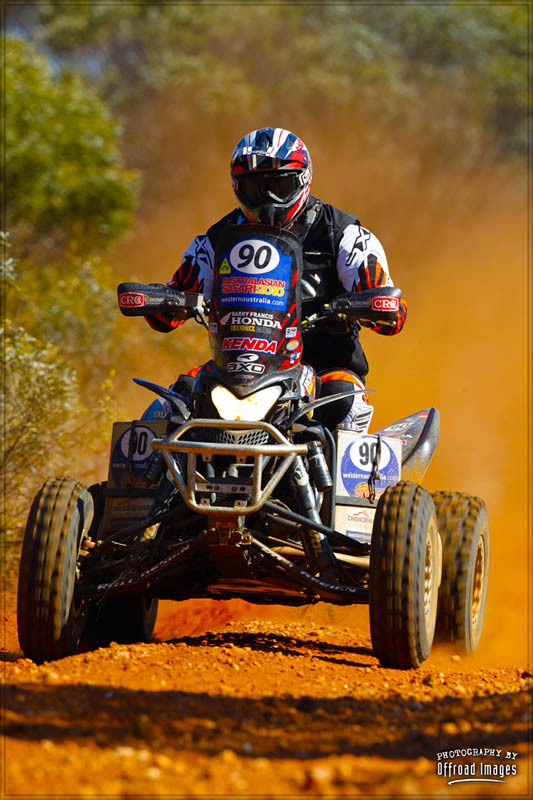 Michael continues to promote ATV racing in Australia with his Thump Pump Endurance Series of which Hardiman ATV provides ongoing sponsorship with. 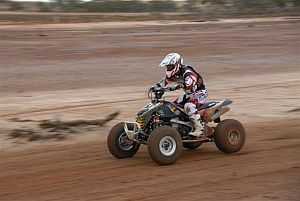 Hardiman ATV also provide a range of sponsorship deals to various X Team members. Professional advice with a genuine focus on personalised customer service. Call us today on 02 4353 3622 to discuss your needs with one of our experienced consultants.